Products including Conventional, Jumbo, VA, FHA, 203k, DU Refi Plus, Relief (HARP)and vacant land loans. 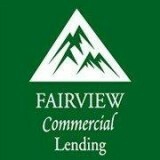 Fully licensed, bonded and insured mortgage originator/broker. 30 Years of mortgage experience. 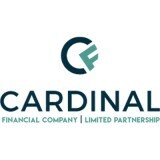 We are a privately funded Colorado hard money lender, making loans since 1975 both in Denver and throughout Colorado with an A+ rating from the Better Business Bureau.